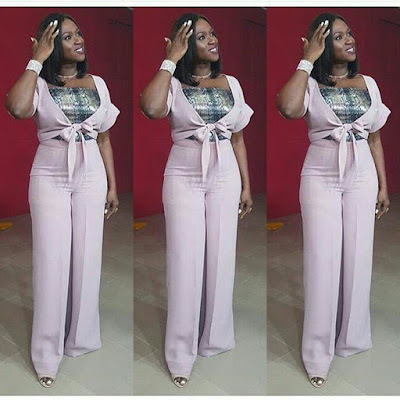 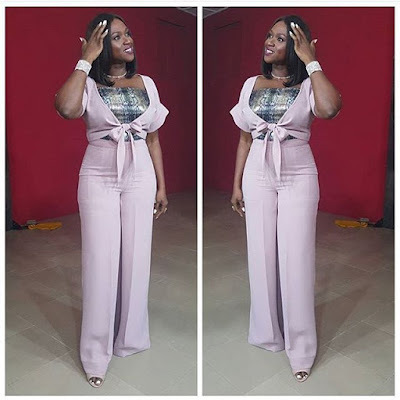 Waje Stuns In A Two Piece Outfit. 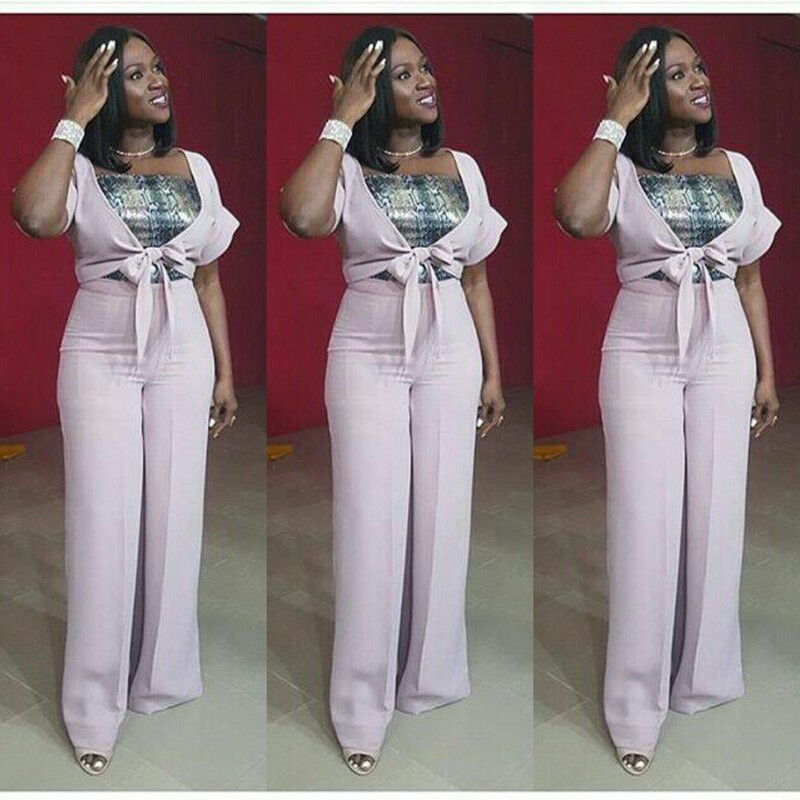 Check out songstress, Waje's two piece outfit as she steps out today. 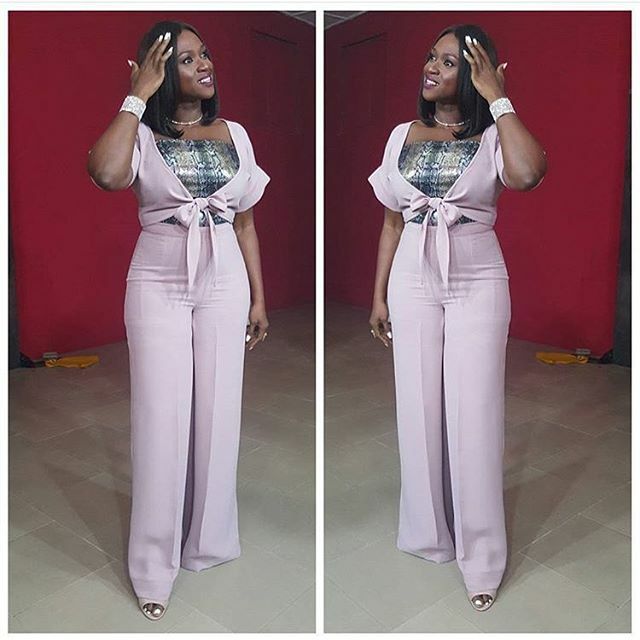 She is undoubtedly looking stunning as always. You rock girl!